For over sixty years, we have been a premier distributor, assembler and fabricator of hydraulic and pneumatic products in the Chicago and Midwestern region. Our products range from fittings, valves, motors, pumps, actuators, instrumentation and manifolds to custom engineered systems. Located in the North Center section of Chicago, we are close to major routes with easy access to our facility. 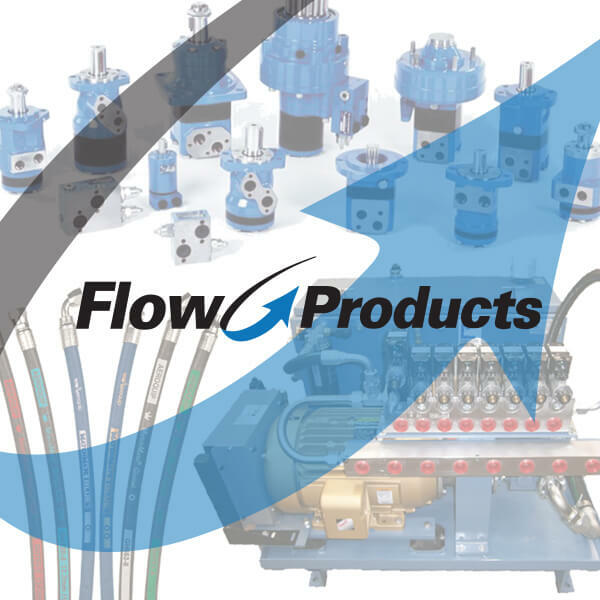 Flow Products is staffed with engineers that are certified by the International Fluid Power Society (IFPS). This highly regarded certification assures our engineers use the latest technology in reviewing applications, providing the right product and when required, developing custom solutions. We service the following industries: Food & Beverage, Material Handling, Water Treatment, Construction, Metal Forming, Oil & Gas, Mining, Transportation – Truck, Packaging, Automotive, Rail, Waste Management, Wind Energy, Plastics and Machine tool. This breadth of industry experience coupled with our industry certification allows us to understand the specific challenge and select the correct product for the application, thus providing the highest value to our customers.